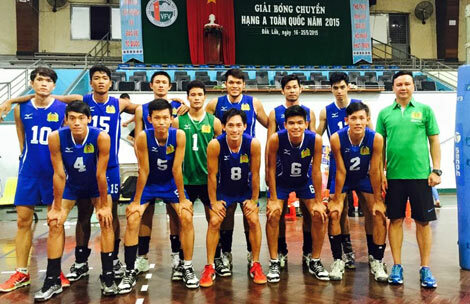 HCM CITY (VNS) — HCM City Police won the class A volleyball men's finals that ended in Thai Nguyen Province on Monday. The team came from behind to defeat Ha Tinh 22-25, 25-19, 25-17, 25-18 in the final match. In the women's third-place playoff match, Ha Noi crushed Dak Lak 25-22, 12-25, 25-22, 25-22. 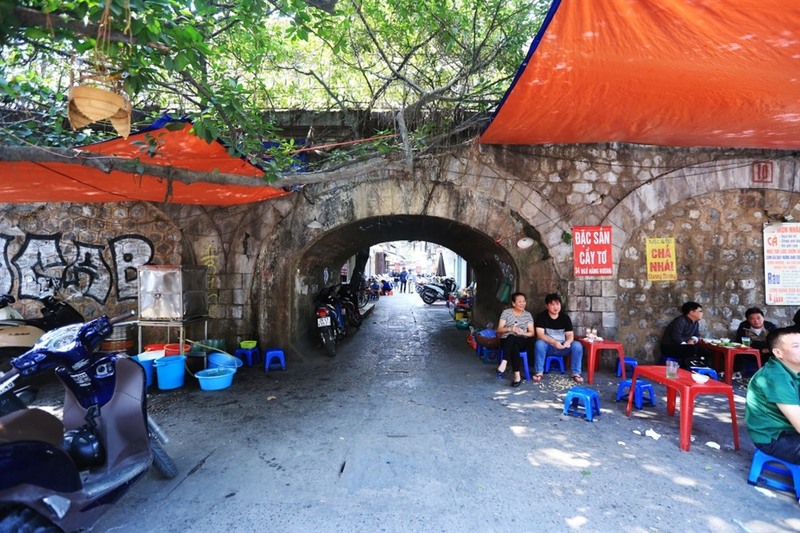 Earlier, Quang Ninh beat Vinh Long to claim the women's title.